Fight for your right to compete! With new fighting games on the circuit like Injustice 2, Tekken 7 and Brawlhalla the community is rapidly growing and so is their passion for esports. 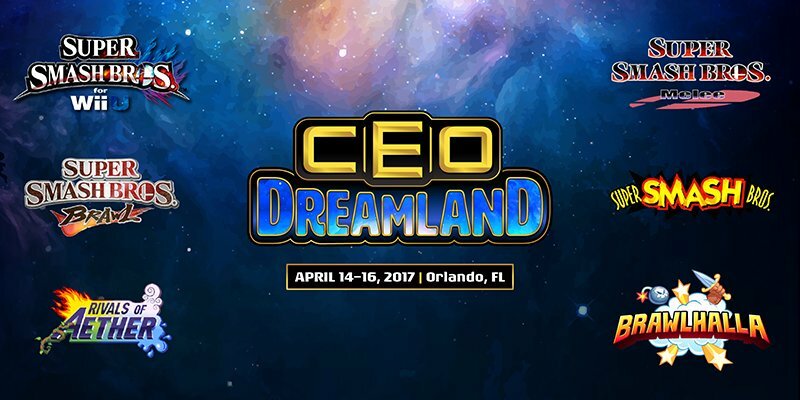 Today we’re excited to announce our partnership with CEO Gaming to provide an improved tournament audio solution at every station for all of CEO’s 2017 events, including: CEODreamland, CEO 2017, CEOtaku and CEO’s new monthly Citrus Clash LAN in Florida. Community Effort Orlando started out as a combined effort by the Fighting Game Community in Orlando and the rest of the state of Florida to salvage a canceled event. With over 10+ years of tournament experience as both a competitor and tournament organizer, Alex Jebailey used all of his personal resources to give back to something he loves and put together a Major once a year Fighting Game tournament for the State of Florida open to all those willing to travel for competition and the love of the fighting game world. CEO’s main objective now is to bring together fans of the fighting game genre and gaming in general To Compete, Learn and Have Fun. You’ll meet people from all over the world with the same passion as yourself which can make for some pretty fun experiences. “I’m extremely excited to continue and forge a long term partnership with ASTRO Gaming for all CEO events in 2017. Last year their team supported CEO with not only their products but people that care about gaming and tournaments just as much as I do. We were able to create a better competitive experience for players so they can hear every sound while competing at our event. This partnership takes things to the next level not just for our CEO Flagship event but our rapidly growing community events with CEOtaku and CEODreamland. 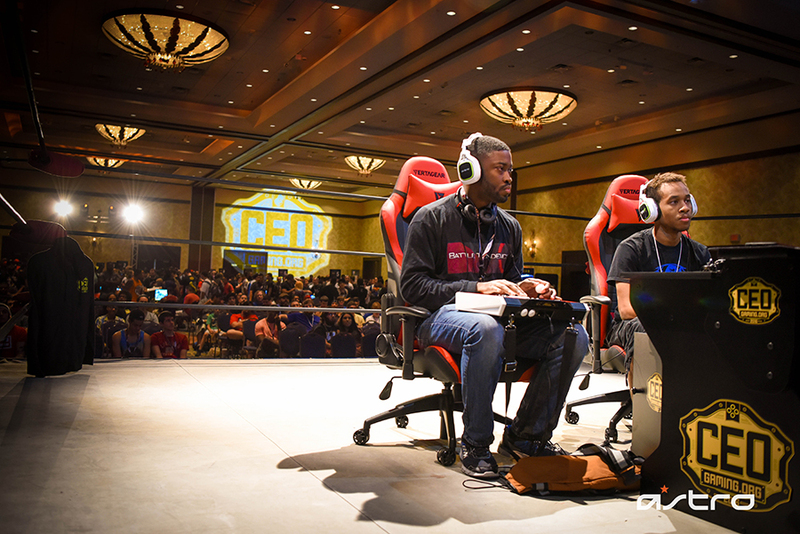 This will help make CEO become an even better experience for all Fighting Game players and look forward to giving everyone a chance to check out ASTRO headsets and MixAmps in person.” – CEO Gaming President and Event Director, Alex Jebailey. Expanding on their foundation, CEO Gaming has added a third Major LAN and a new monthly series to their annual circuit of events for 2017. By providing a consistent flow of professional tournaments, elaborate productions and outrageous stage antics, CEO is creating an experience unlike any other. At their core, CEO and Alex genuinely care for the community and their attitude aligns closely with ASTRO’s mission statement – to improve the sport of gaming. ASTRO will be on site at every CEO Major setting up tournament audio, renting headsets, hosting giveaways and supporting the community – so don’t be shy! We are here to listen and learn from YOU, the fans! Let us know how you feel about our audio solutions, share your ideas for improvements and get your voices heard! We will do our best to improve your experience at each event and integrate your feedback into our future product production. Who knows? 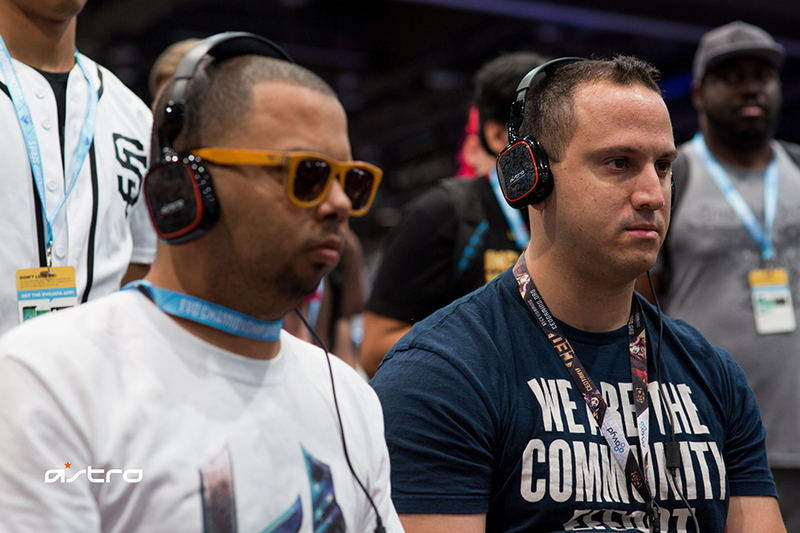 Your input and ideas could help us create the next innovation in tournament audio. – Headset Rentals: For competitors without headsets, ASTRO will have (100) A30 Headsets & Cables at each major event for competitors to borrow for the weekend. Competitors will be required to fill out a rental agreement and leave their valid ID with ASTRO as collateral until the borrowed headsets are returned at the end of each day. Teams competing in doubles tournaments on stage will have the ability to wear headsets with microphones that enable game sound and voice communication for both team mates on a local & private voice network. Competitors are not required to use headsets on stage, but if they chose to use a headset on stage they will be required to use CEOs provided audio solution to maintain a fair and balanced competitive playing field across all matches. – Join the ASTRO Family! Along with tournament support ASTRO Gaming will also be creating content, promoting the action on social media and providing over $1000 in giveaway prizes at each major event. 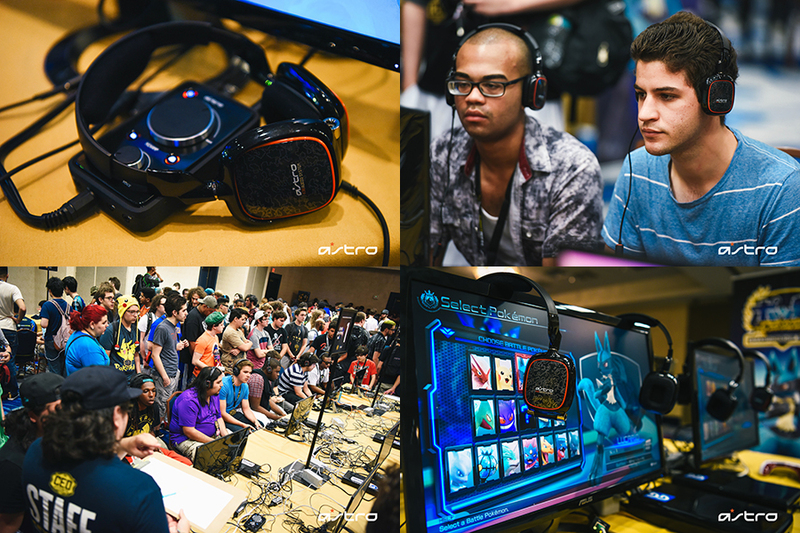 Stop by the ASTRO Headset Check-out Station to borrow an A30 and say what’s up!